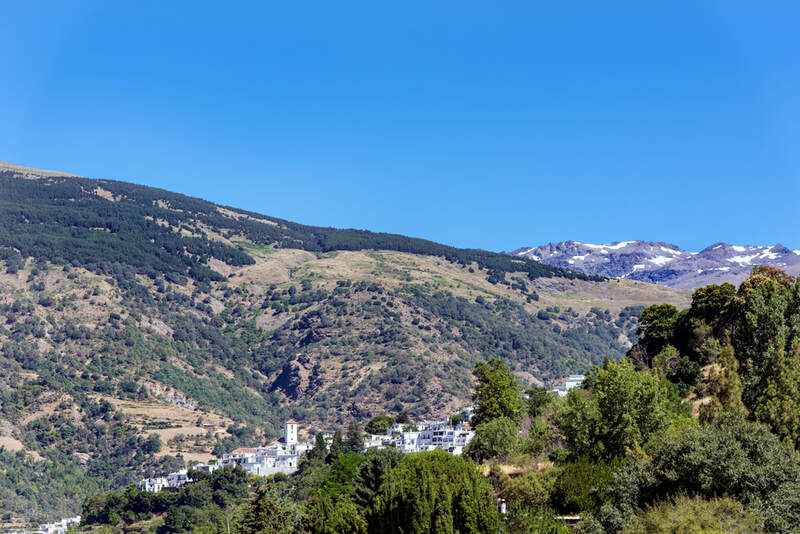 La Alpujarra is a special world all of its own in rural Andalucia. Its climate and mountain trails make it a suitable holiday destination all year round. The High Alpujarra (Poqueira Gorge, Tahá de Pitres and beyond) is the most memorable, picturesque and interesting destination for holidaymakers and walkers. The mountain scenery, small white villages, walking trails, relaxed atmosphere and number of café-bars and restaurants with terraces make it a fascinating and satisfying choice. 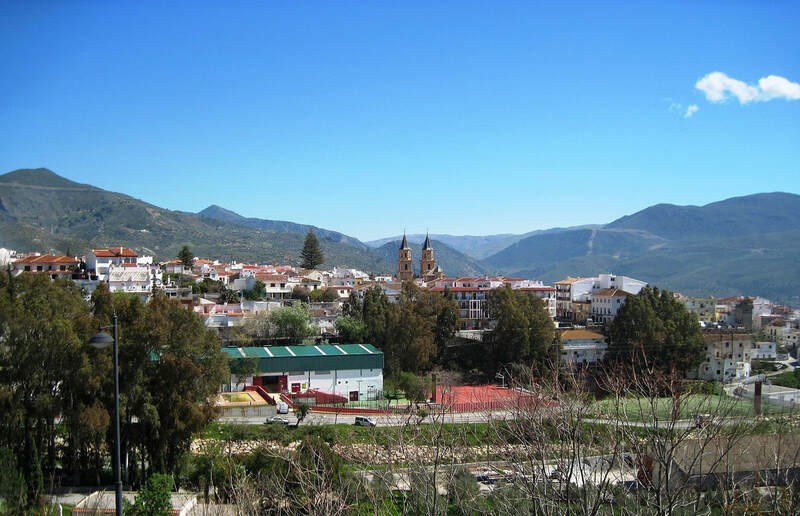 The Low Alpujarra (Orgiva and area) down in the valley is warmer and more populated, with the market town of Orgiva as its capital. It may not have the charm of the mountains, but does have its own personality and attractions. It also serves as the crossroads between the High Alpujarra and either Granada to the north, or the coast to the south.